Greetings here from PA. Happen to come across your Blog here. Enjoyed your Posts. 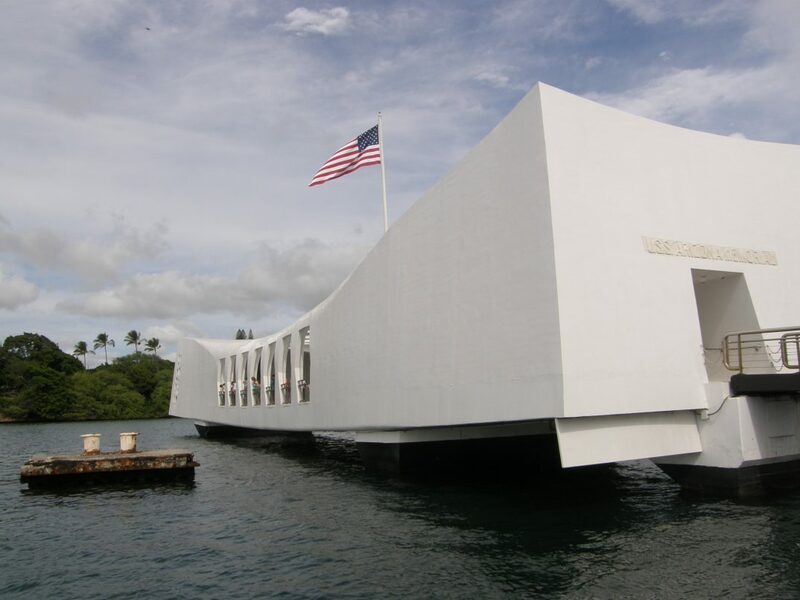 The one here on Pearl Harbor brought back memories for me. I was stationed at Pearl back in 65 – 68 aboard a Destroyer. Have been to the Arazonia Memorial 2 or 3 times. Serving in the US Navy we could go aboard at any time. There are a number of things from that fatefull day, that the general public does not see, but we could. There is quite a bit more to Pearl than what you know. The place looks about the same as it did, except for the Battleship that was not there at the time. There have been some changes. Thanks for your Blog. Nice to meet you. I am following. Les, first of all, thank you for your service! And thank you for your comments. How nice that you are enjoying my posts. 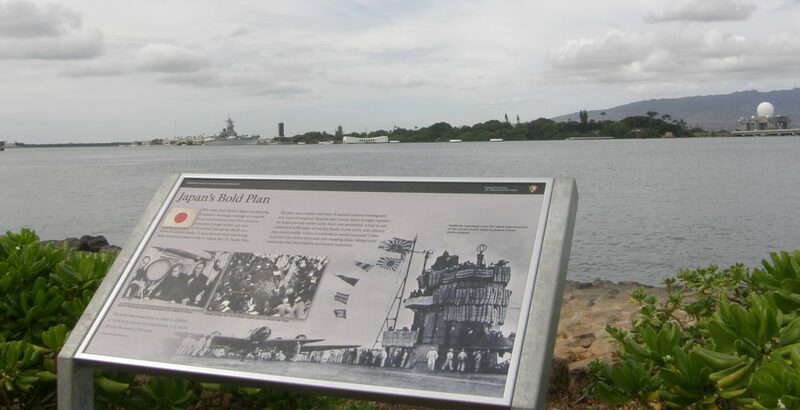 Pearl Harbor was a special place to go, and very humbling for a German, too. I am sure that not everything is public. Nice to meet you, too. My days’ in the US Navy were a “experience” to say the least. Vietnam was a big, big eye opener for me. Had to grow up real fast! Getting shot at is not fun. German, hugh. Berlin is one place I’d love to see. All that History from WWII. Hitlers bunker and lot’s more. Nice to meet you, also. Although I have read many a book, seen movies and documentaries, I can hardly imagine how Vietnam was like.